It’s safe to say that we fully expect you to have an unreasonable emotional outburst after drinking this beer, it’s that good. Tasting Notes: Our Marzen Lager is a full-bodied German Lager crafted with German Pilsner malt as the base and utilizes two different types of German Munich malts along with a German Amber malt. (Think Oktoberfest) These malts give the beer a little bit of caramel sweetness along with some very subtle toasty bread notes. 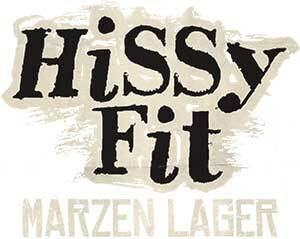 We use the same German lager strain as our Helles to maintain a traditional German taste.